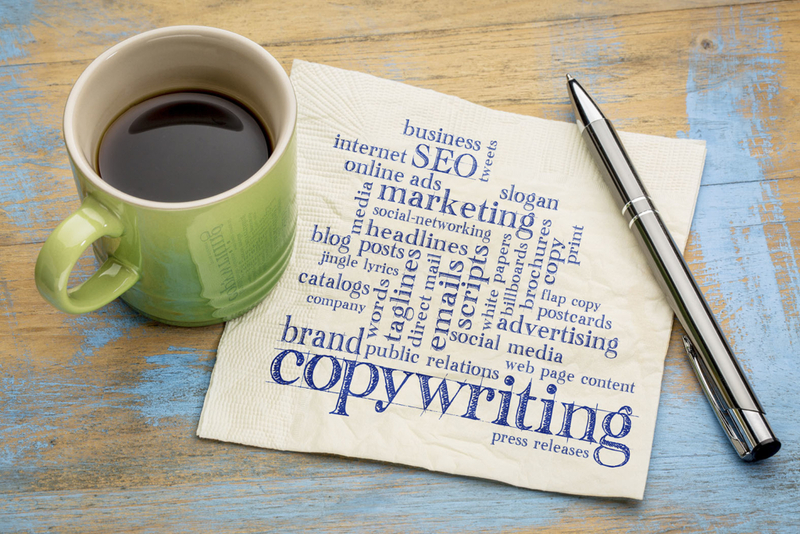 As you watch online content continue to increase due to the need for search engine optimisation (SEO), so has the demand for the expert copywriter. However, this service is not about simply publishing great content. 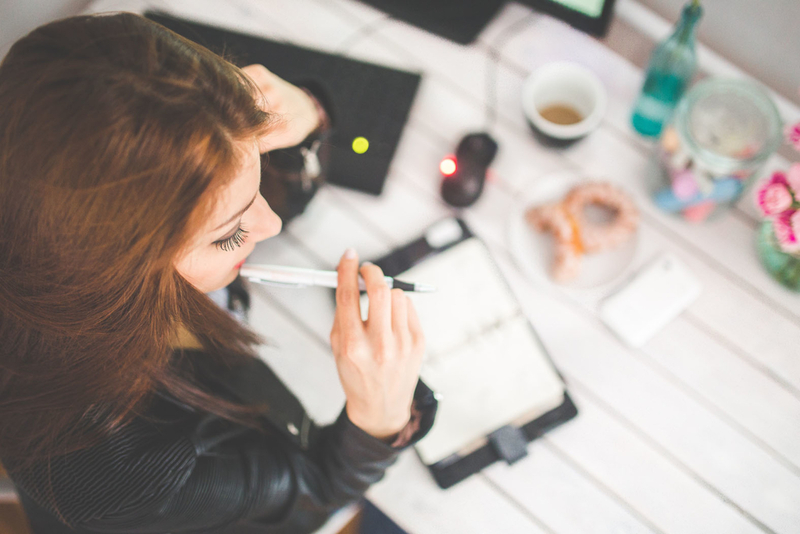 Your copywriter needs to plan your strategy with content, which will interest your customer and encourage engagement. Ultimately, this content will then help to drive traffic to your website and increase sales. 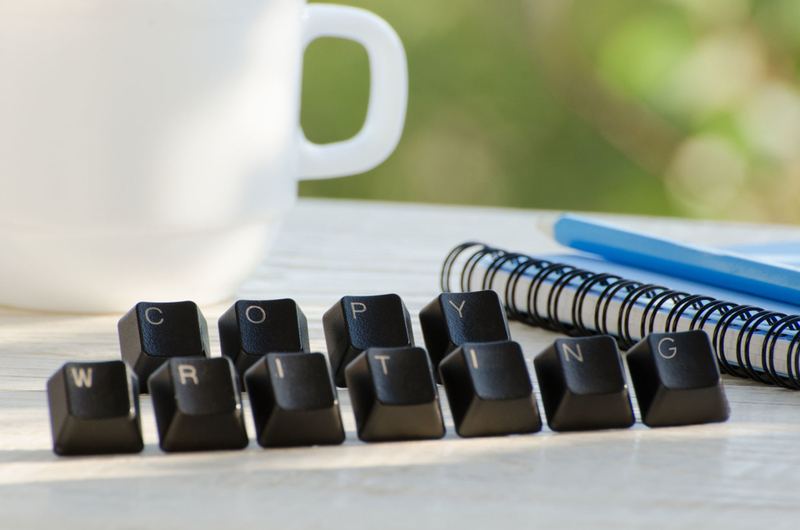 When you find a copywriter, they will need to understand and identify with your audience. After all, key demographics, such as your customer age and profession, will help to determine the foundation for your campaign to be a success. A good copywriter will ensure the content they create is targeted, informative and will compel you to read more. They should integrate keywords in their content but this must not sacrifice its quality to meet these benchmarks. Consequently, this will ensure optimum performance in search results yet still provide value for the reader. In simple terms, this is how to enable users and search engine robots to easily find and understand your website. The technology looks at metrics of relevance and importance. This, in turn, is measured by the way in which your audience reacts, comments and links to your content. Therefore, the more your content is shared and talked about, the better. This should be where copywriting services come in. Ask to see samples of their work. At Christchurch Creative, our Style & Decor blog demonstrates some of the work we can produce. Look at their website and consider how it is written. Look for a service, which can help build your business in a variety of ways, from blog posts and social media campaigns to website content and press releases. Ask for details on their education and training. If you are looking for a complex campaign, you will need a copywriter with the skills and experience to help you. Decide what you require or speak to your expert copywriter who should be able to advise you. Are you looking for content writing services, such as articles or blog posts to inform, engage and sell? Are you looking for website copywriting services – perhaps you require SEO content for your website? 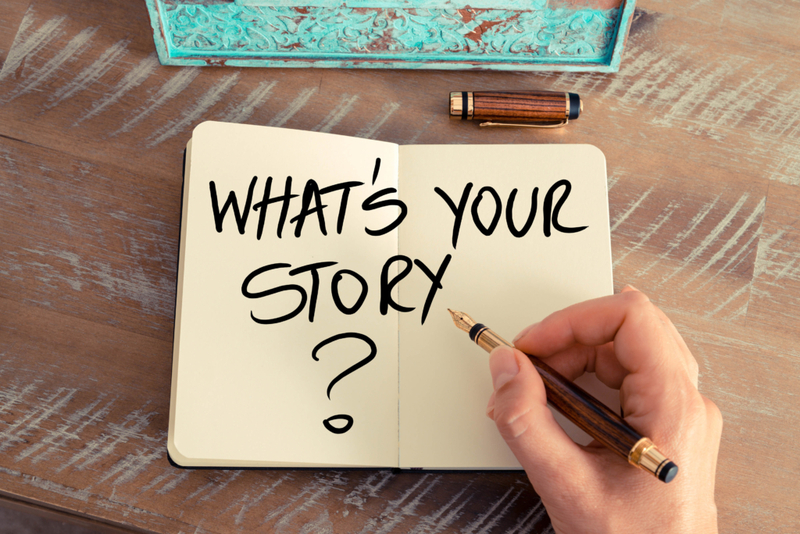 Do content writing services, such as press releases and social media planning appeal to you? At Christchurch Creative, we are an expert team of qualified digital and print editors, who have led some of the most successful interiors and lifestyle titles. Our team has decades of experience of working in dedicated sectors in consumer and customer publishing with digital marketing skills. Contact us now to work with our team directly on 01473 211863 or click on What we do to find out more about the services we offer.